See What’s Happening this Summer at SOCO + The OC Mix! 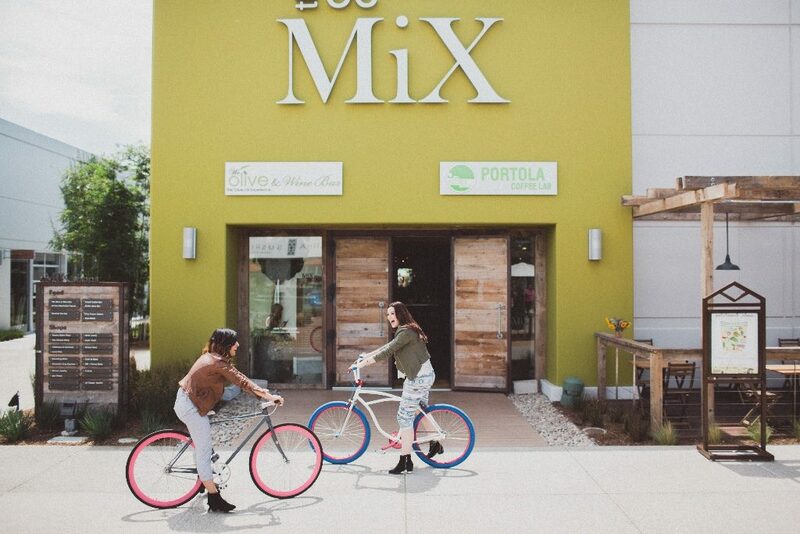 Visit SOCO + The OC Mix where you can network with businesswomen in the area, divulge in an ultra-sweet treat, or browse one of the various showrooms showcasing the latest styles + designs! Women in Entrepreneurship with Kestan! 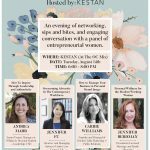 Join Kestan for their Women in Entrepreneurship: Passion to Business event on Tuesday, August 14th from 6pm-8pm. Enjoy an evening of inspiration as your hear from a panel of local female entrepreneurs discussing various topics that will motivate and invigorate your career. Complete with light bites and beverages! RSVP to guarantee your spot at here! 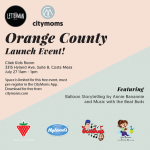 CityMoms is coming to Orange County! Join the celebration at Cilek Kids Room onFriday, July 27th from 11am-1pm where you & your little ones can enjoy this fun, free event featuring Annie Banannie, the Balloon Storyteller and a performance from The Beatbuds! Pre-register using the CityMoms App which can be downloaded for free at citymoms.com! Try SusieCakes’ New Strawberry Rosé Cupcake! From July 30th until September 3rd you can enjoy a limited edition flavor at SusieCakes! Try the new Strawberry Rosé cupcake baked with fresh strawberries and frosted with pink champagne buttercream! Small Business Spotlight: Eva’s Trunk! 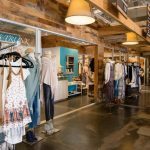 For this month’s Small Business Spotlight, we are featuring Eva’s Trunk, the upscale women’s boutique specializing in premium denim & contemporary clothing! Founder Eva Waite has a passion for helping her customers find their personal style + always makes sure they leave the store excited about their new look! 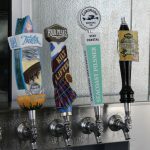 Tackle Box Now Serving Beer + Wine! Starting this week you can enjoy a variety of beer & wine from Tackle Box! In celebration of this exciting news, Tackle Box is offering $2 off all beers now through Sunday, July 29th, and $2 off wine July 30th through August 5th!